A distinguished group of U.S. and international figures will join the principal speaker, Brazilian Judge Sérgio Fernando Moro, as honorary degree recipients at the University of Notre Dame’s 173rd University Commencement Ceremony on May 20. Appointed archbishop of Chicago by Pope Francis in September 2014, Cardinal Cupich was named a cardinal by the pope two years later. He was appointed by the pope to the Congregation for Bishops and the Congregation for Catholic Education and also serves on three committees of the U.S. Conference of Catholic Bishops. 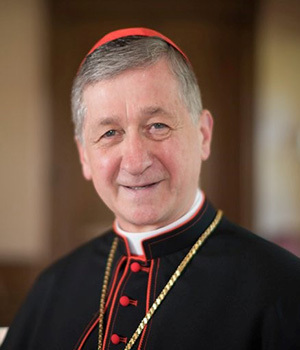 A graduate of the College of St. Thomas with a bachelor’s degree in philosophy, Cardinal Cupich attended seminary at the North American College and Gregorian University in Rome, where he received a bachelor’s degree in sacred theology and master’s degree in theology. He earned a licentiate and doctoral degree, both in sacramental theology, from the Catholic University of America. He was ordained to the priesthood in 1975 for the Archdiocese of Omaha, where he was pastor of two parishes. 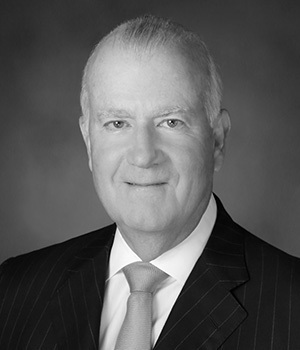 He previously served as bishop of Rapid City, South Dakota, and Spokane, Washington, and as secretary at the apostolic nunciature in Washington, D.C.
A member of Notre Dame’s Board of Trustees since 1996 and a Fellow of the University since 2005, Goodyear is the retired chairman and chief executive officer of Navigant Consulting, a specialty consulting firm that he led for 12 years and that provides industry-specific professional services to Fortune 500 companies and government agencies. He previously spent nearly three decades in the banking industry as chairman of Bank of America Illinois, president of Bank of America’s Global Private Bank and in domestic and international executive positions with Continental Bank Corp. A graduate of Notre Dame, Goodyear earned a master of business administration degree from Dartmouth College’s Tuck School of Business. He is the lead independent director of Exterran Corp., an oil and gas compression company, and a director of Enova Inc., a financial technology company. He serves as chairman of the board of Rush University Medical Center and is past chair and a current trustee of the Museum of Science and Industry, both in Chicago. An internationally renowned jurist, Hossain is considered the father of the Bangladeshi constitution, which he drafted in 1972. Born in India, his family is from Barisal in south central Bangladesh. He attended what is now Notre Dame College, a high school founded and operated by Notre Dame’s founding religious community, the Congregation of Holy Cross. He then earned a bachelor’s degree in economics from the University of Notre Dame and three degrees from Oxford, after which he practiced and taught law. He was arrested and jailed during the Bangladesh Liberation War in 1971. 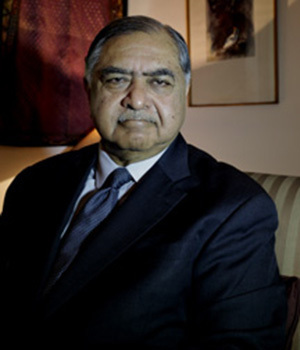 After his release, he returned to an independent Bangladesh and served as minister of law, minister of foreign affairs and minister of petroleum and minerals. He has served on several United Nations commissions as a champion for human rights and founded the People’s Forum political party in his country. 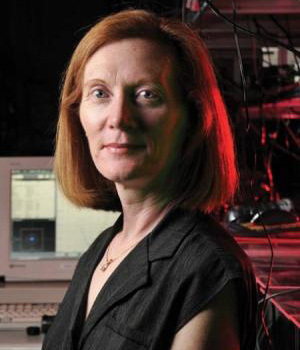 A professor of physics and of electrical and computer engineering at the University of Colorado, Murnane is a fellow of JILA, a research institute where she built what is regarded as the fastest laser ever created. She previously taught and conducted research at Washington State University and the University of Michigan. Her work in the field of atomic, molecular and optical physics has earned numerous awards, including a MacArthur Fellowship and the Maria Goeppert Mayer Award, and she has written or co-written more than 200 papers for peer-reviewed journals. She is an elected member of the National Academy of Sciences and the American Academy of Arts and Sciences. Murnane earned her bachelor’s and master’s degrees in physics from University College Cork in her native Ireland, and her doctorate in physics from the University of California, Berkeley. The vice-chancellor (chief executive) of Oxford since 2016, Richardson is an Irish political scientist who specializes in the study of international security with an emphasis on terrorist movements. 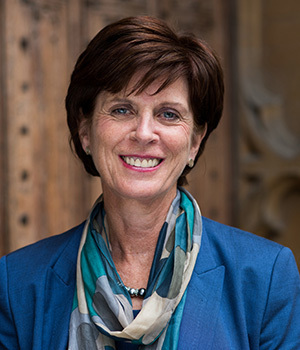 The first woman to lead Oxford, she previously served for seven years in the same position at the University of St. Andrews in Scotland. Richardson was an assistant and associate professor of government at Harvard University for 12 years and executive dean of the Radcliffe Institute for Advanced Study at Harvard for seven years. She earned her bachelor’s degree from Trinity College Dublin, a master’s degree from UCLA and master’s and doctoral degrees from Harvard. The author of several books on terrorism, Richardson has lectured widely on the subject and received the Sumner Prize for her work toward the prevention of war and the establishment of universal peace. Originally published by Dennis Brown at news.nd.edu on April 05, 2018.